There’s a lot to explore. I’ll start with Kanopy. The images in this blog post highlight films IU Cinema has screened over the past 6+ years—since we first opened our doors in January 2011. And every one of these films is streaming on Kanopy at IU. 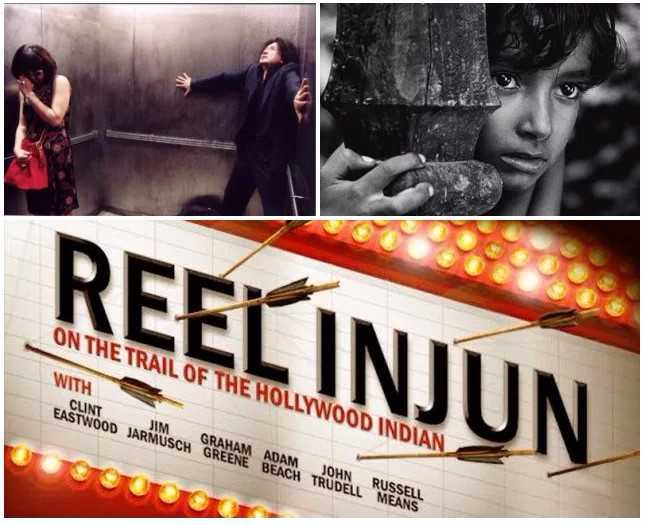 If you missed our screenings—or feel inspired to watch these films again (and again and again)—they are available free to members of the IU community. Watch these and 26,000+ award-winning films on a wide range of topics. Kanopy includes offerings from Criterion Collection, PBS, Media Education Foundation, First Run Features, New Day Films, California Newsreel and more. And Kanopy is now accessible via Roku, so you can stream right to your television set. … seminal video collection of archival footage, powerful interviews with leading figures in the civil rights movement, and documentaries examining the black experience in the arts, politics, public and private life, and much more. 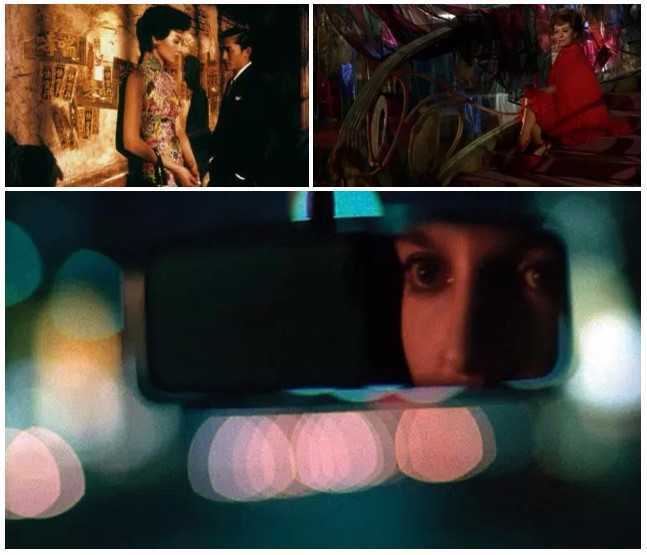 200 full-length feature films from leading independent distributors such as Kino Lorber, First Run Features, Film Movement, MK2, and the Global Films Initiative, along with approximately fifty award-winning shorts. 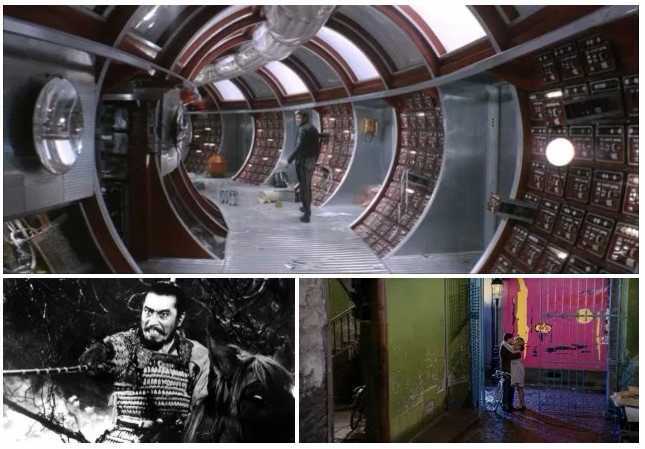 …these films represent the foundation of modern cinematic technique and film theory. 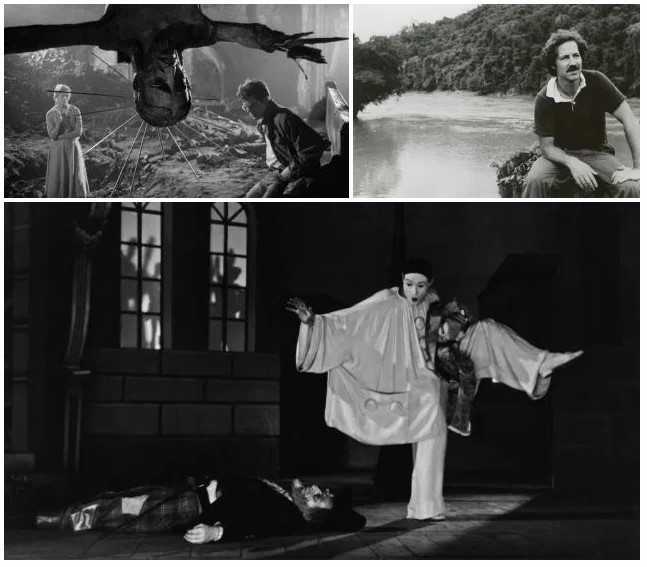 Carefully curated by Alexander Street’s editors and Video Advisory Board, the collection covers silent feature films, serials, and shorts from the 1890s to the 1930s. Monique Threatt, Head of IU Media Services, maintains Media Beat, an informative blog featuring reviews, collection updates and more. Her Teaching with Online Streaming Films blog post offers useful information about online streaming resources of interest to teachers, students, and other cinephiles: Films on Demand’s Master Academic Collection, SWANK Digital and more. There are so many amazing films to explore. Dive in. Have fun—and be sure to share what you’re discovering with us on Facebook, Twitter, and Instagram. We’re thrilled to be part of a community with such a strong commitment to film! 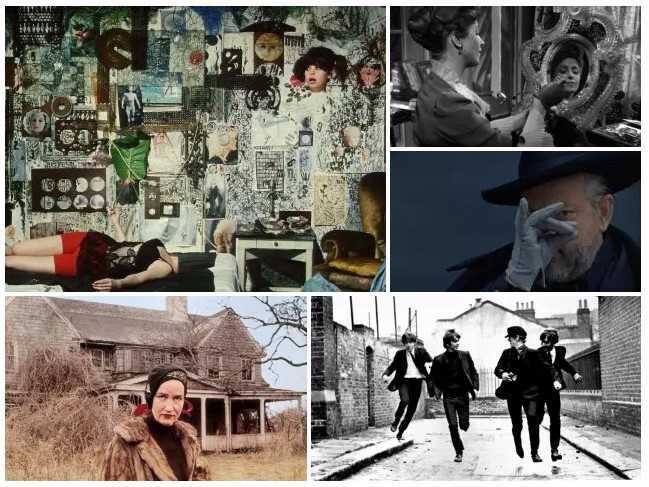 The IU Cinema has been dark in June and July, but we’ll swing back into action in early August with an International Arthouse series documentary Citizen Jane: Battle for the City, National Theatre Live’s Angels in America: Part One and Part Two, and more. Stay tuned. The Fall 2017 program will be announced very soon. Barbara Ann O’Leary’s love of film—particularly the work of women filmmakers—inspired her to launch the #DirectedbyWomen Worldwide Film Viewing Party initiative.